Fresh Heather : Best Camera for Food Photography – What we use. Best Camera for Food Photography – What we use. Professional equipment can be expensive. If you're anything like us, you'll always be on the lookout for a good deal. Although we are extremely happy with our current camera and lenses, we are always drooling over the things that we can't afford. In today's post I'm going to share with you the cameras and lenses that we do have in the hope of helping you make that all too tricky decision. I will save our camera wishlist for another post! Happy reading! It took us a long time to find a camera that we were happy with. Most DSLRs on the market are bulky and most crucially...heavy. With multiple events in our calendar, carrying around heavy equipment is never on our agenda. The camera that we settled on is lightweight, compact, and super smart too. With it's compatibility with interchangeable lenses, the Sony a5000 has become our savour. It has great adaptability, multiple functions and it's flip up screen is also great if you're hoping to vlog. Not to mention it's sickeningly affordable price tag. To purchase this snazzy piece of kit, click here. Whilst the standard lens that comes with our camera is great for everyday use, when we started our business full-time we realised the importance of a professional lens. You may gawk at the price tag of this batboy, but I can tell you that this can turn anything from boring to breathtaking. 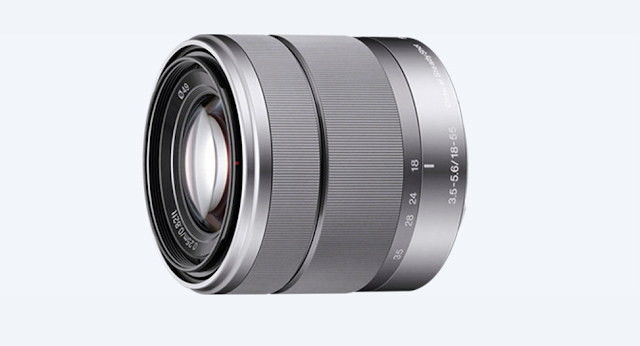 Our newest lens from Sony, the E 30mm F3.5 Macro provides an amazing quality and bokeh. We bought this lens for whilst on the go and to also help us with our video creation. The macro element provides great attention to detail and it has a great fixed zoom. 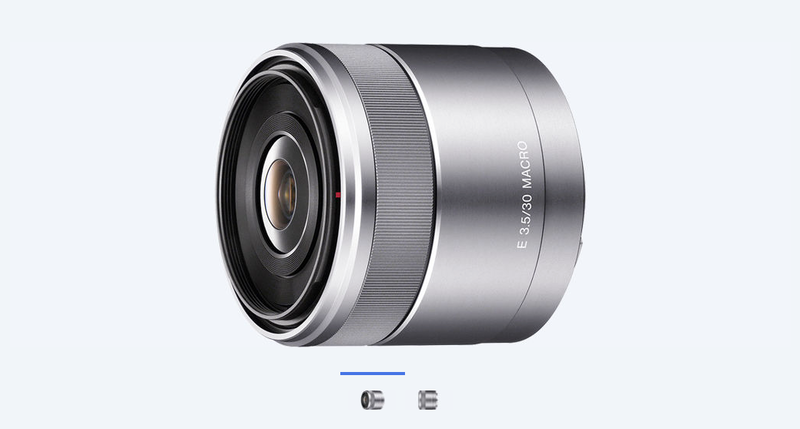 Please note, if you're looking for everyday lenses, these macro options are not for you as they do not perform well when capturing fast movement or when looking to zoom. Read more about the lens here. For everyday pictures and videos, our favourite lens that we've purchased has got to be the E 18-55mm F3.5-5.6 OSS for it's versatility, adaptable zoom and quality. It's a slightly larger lens than the one that comes with our camera, but the difference is really noticeable. The video quality is also really good and the shutter speed response is impressive too. To view the spec of this lens, click here. No, unfortunately we are not affiliated with Sony in any way, though one day I hope to be able to say that we are. I know many favour their competitive rival Cannon, and many bloggers these days are opting for the Olympus PEN generation, but from our experience Sony has done nothing but deliver. We are always incredibly happy with the quality of our images, and hope to keep expanding our lens and camera collection with Sony. I defy you to sway us into using anything else for the foreseeable future. What is your favourite piece of kit? Comment below! 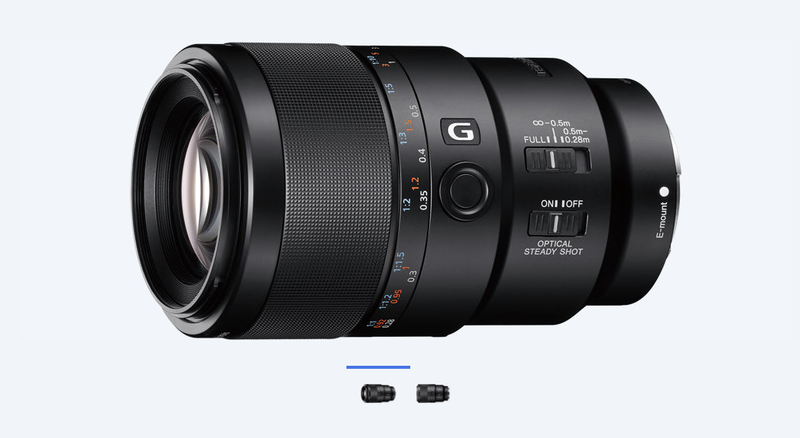 That's a great piece of sony brand photography camera, It is the best camera company which I have used in my life, It have the best zooming capacity with clear pics. Find the offer to buy top quality of CAME-Mini at affordable price on Linkdelight. Thank you for sharing!! I always want to buy a camera, it's a big investment for me. 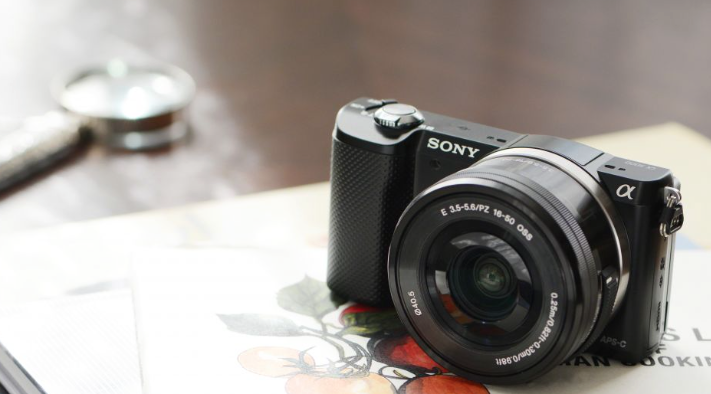 Nice to know that all the great photos of yours are captured with SONY A5000. Now I know what I should buy. Nice cameras for food photography. Thanks for the post. Amazing post you have published here . I read this full post . Really wonderful . The article you provided is very important and effective for those who want to be professional food photographer.Thanks for your helpful suggestion . Food Photographer Dubai Im grateful for the blog post.Really looking forward to read more. Really Cool.